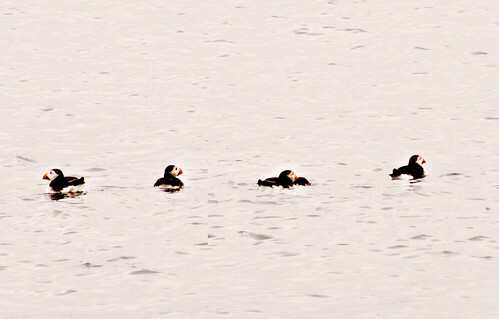 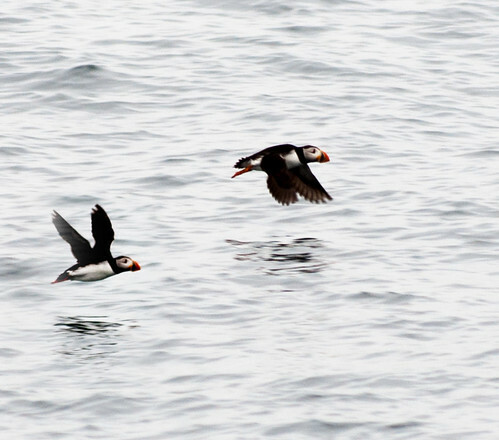 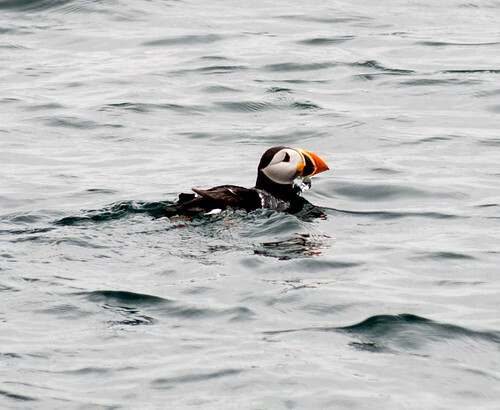 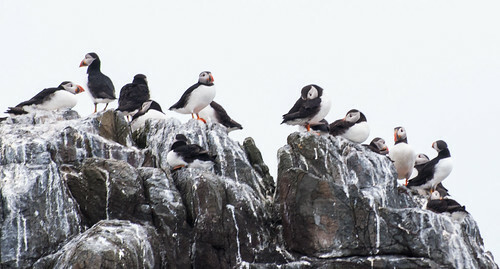 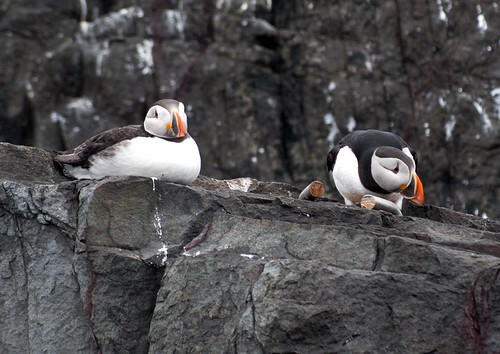 Puffins, Guillemots, Razorbills and Seals. 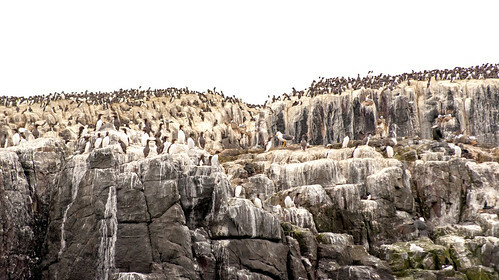 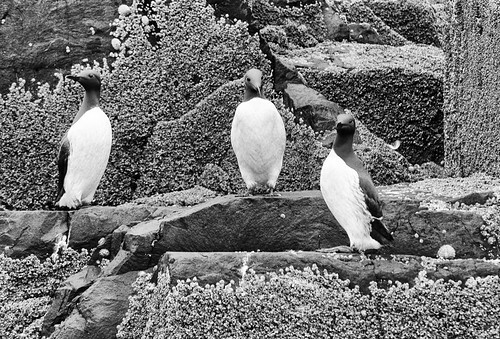 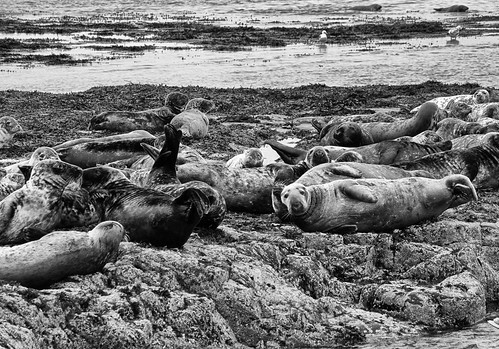 The Farne Islands, Northumberland. 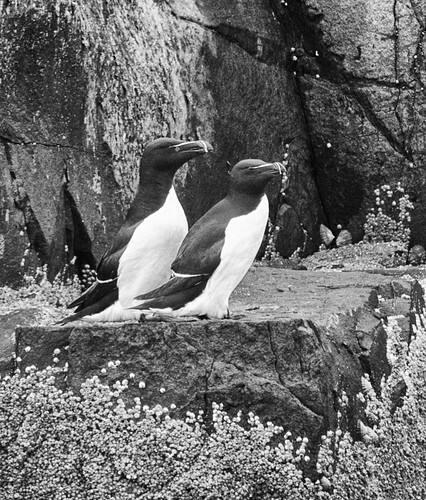 May 2016. 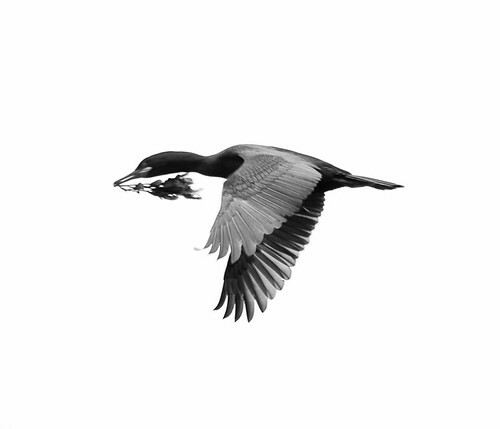 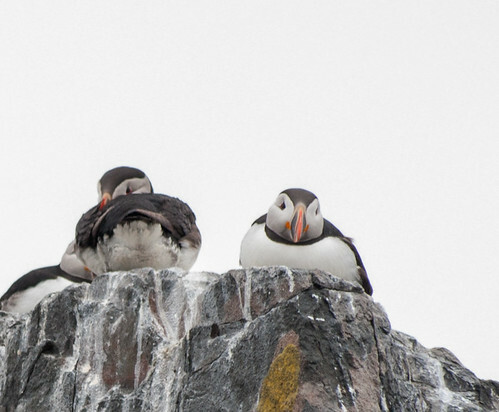 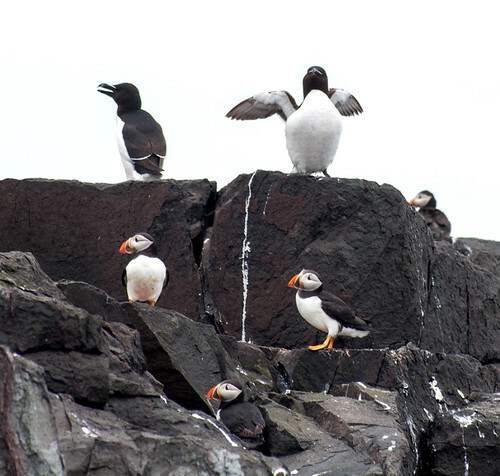 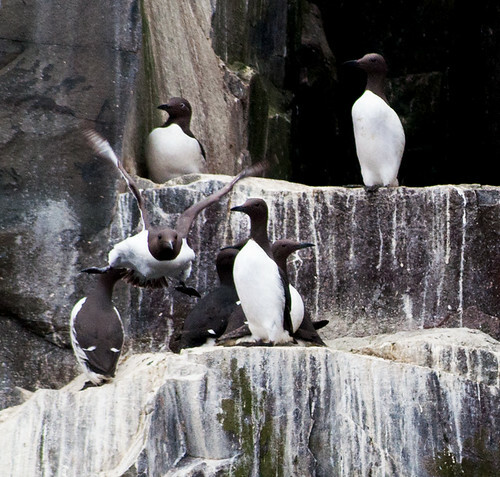 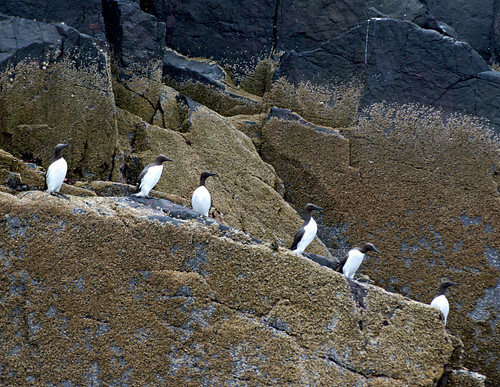 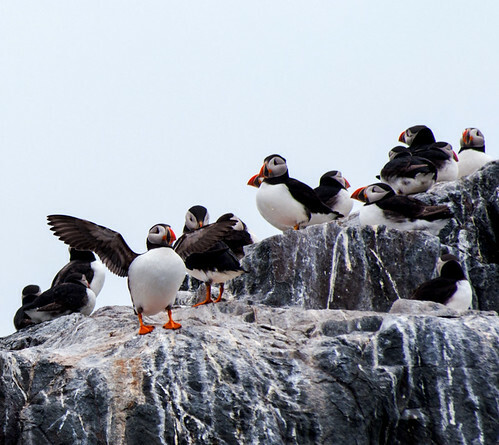 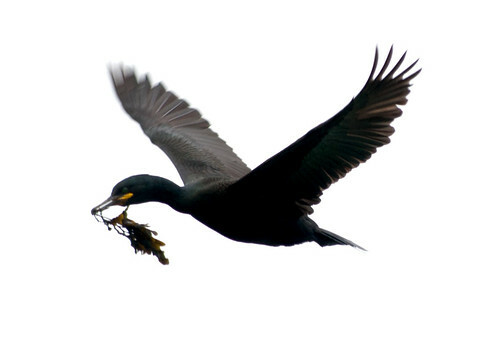 This entry was posted in Land & Sky and tagged birds, cormorants, guillemots, islands, puffins, razorbills, seabirds, seals on July 5, 2016 by patrickhadfield.